Is AT&T better off without iPhone exclusivity? It’s a question that many have been thinking about since the announcement this morning. As a result, AT&T is going to have to compete on a greater level with Verizon by offering consumers a diversified and strong line of smartphones. Is AT&T in a position to do this? Absolutely, by unveiling three Android-powered devices at CES alongside a slew of network upgrades, it appears as if this dream will become a reality. 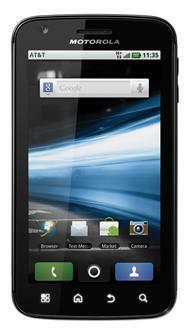 The most highly anticipated device is without-a-doubt the Motorola Atrix, a 4-in. smartphone sporting Android 2.2, also known as Froyo. Under the hood it boasts a dual core processor that allows it to run as efficiently as a low-end computer. Will it be able to compete with the iPhone within AT&T’s lineup? Let’s have a look at the technical specifications and find out. If we can see anything from the specs above, it’s that the iPhone is falling behind in almost every category that is important to maintaining robust, modern hardware on a mobile handset. Its processor is significantly slower, its display is smaller, its battery is smaller; everything on the iPhone is smaller. Conversely, the Atrix will remain relevant for some time considering the fact that it has twice as much RAM as many smartphones and a dual-core processor. One major downside of the Android-powered handset is MOTOBLUR, Motorola’s clunky skin that they put on top of Google’s mobile operating system. This feature will certainly wear down the battery and slow down the processing speed, but the inclusion of a 4-inch touchscreen alongside a smorgasbord of other features will allow the Atrix to compete with the best of ’em. What do you think? Is Apple falling behind? 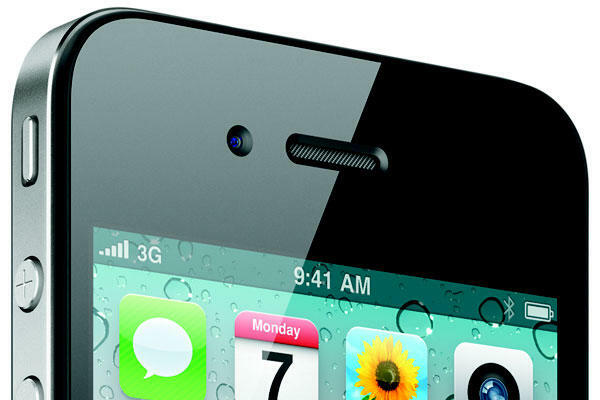 Will Motorola be able to help AT&T cope with losing exclusivity rights to the iPhone? Let us know in the comments below. 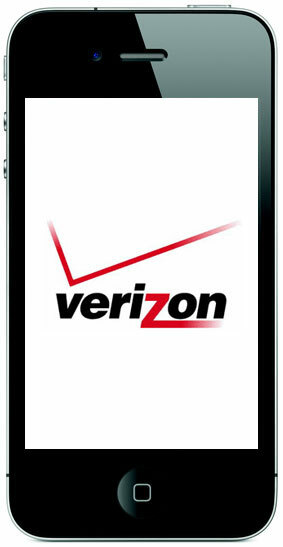 Want to know more about the Motorola Atrix or the Verizon iPhone?